Mega Sale! 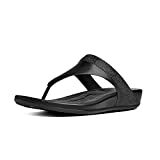 Up to 29% off on Flip-Flops at Lamont Design. 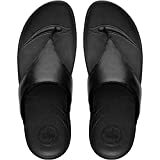 Top brands include Tory Burch, FitFlop, Crocs, Birkenstock, Sanuk, Aerosoles, Reef, CLARKS, Vionic, Jack Rogers, OluKai, & Skechers. Hurry! Limited time offers. Offers valid only while supplies last.